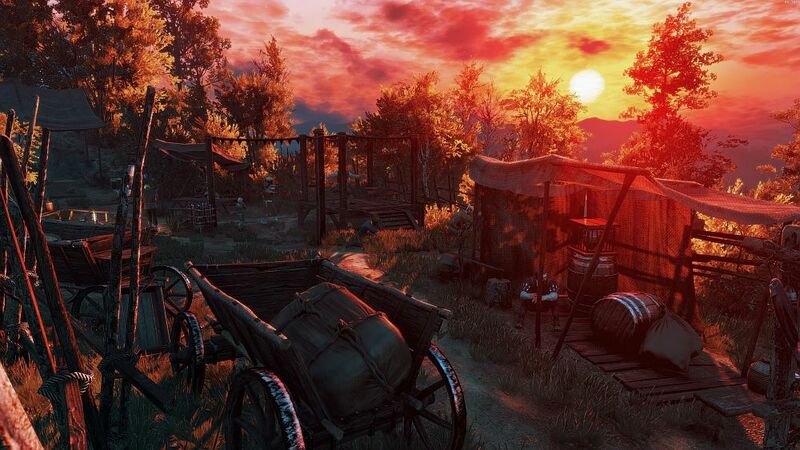 With the official Witcher 3 ModKit out in the wild modders have been pretty busy over the last week. But which mods are worth the trouble of downloading? PCgamesN went through the lot so you wouldn’t have to. According to the site, so far, the best include The Witcher 3 graphics mods E3FX, which upgrades the visuals to look as they did during E3 demos; PhotoMode; UBER Fidelity Suite and Cutscene Lighting mod. There’s also gameplay mods, one which adds more horse colors, and a Field of View fix. Surely there are others out there that are pretty great. In the comments section, one of the site’s community members mentioned Hairworks (not for Geralt though), No Auto Sword Sheathe, Galloping in Cities, and World Map Unlimited Zoom. The entire list of mods currently available for The Witcher 3 can be found through Nexus Mods.